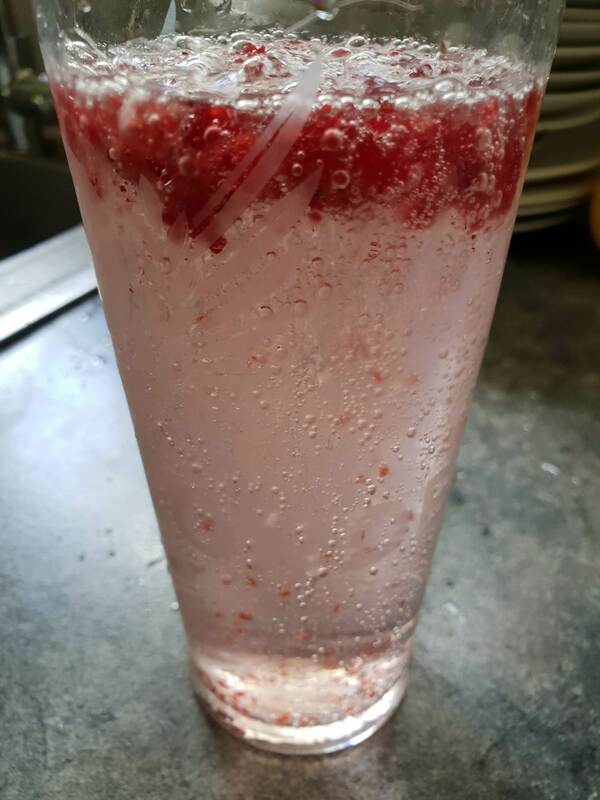 A really simple spritzer with fresh Raspberries… and it really is simple. 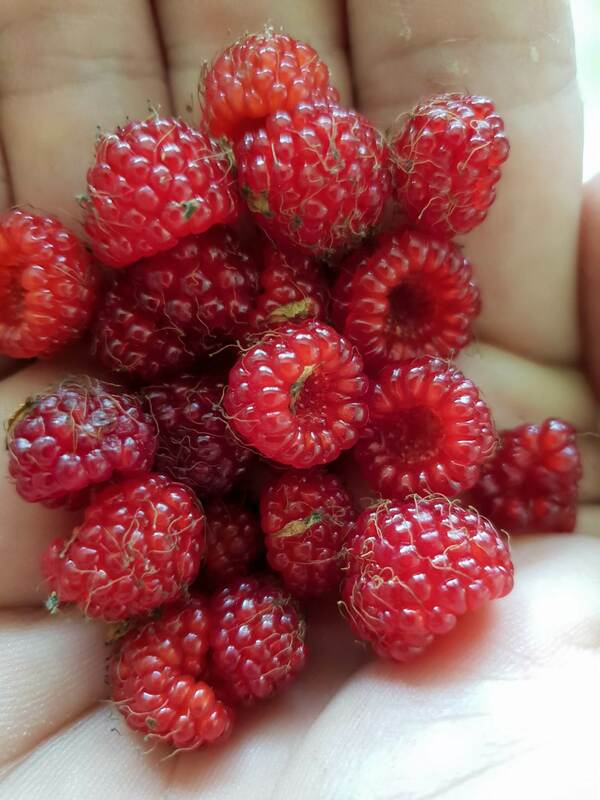 We picked up some Native Raspberries on our morning walk around the property. 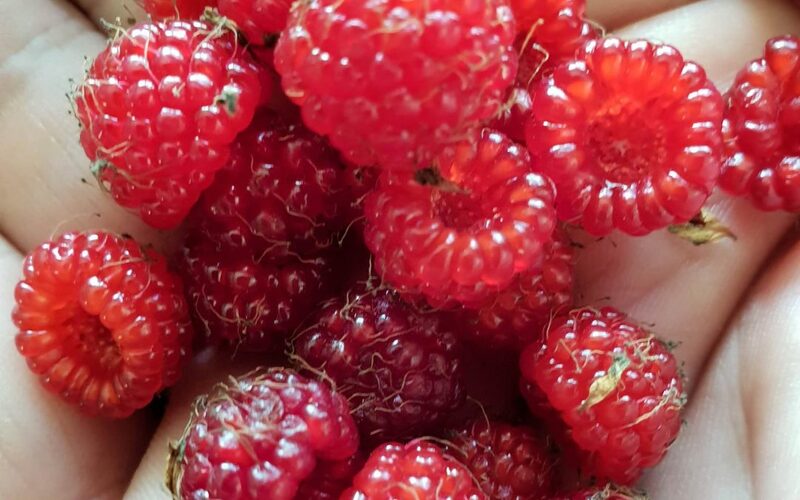 The raspberries were from our raspberry pile in the South Gully. Where we had cleared and cleaned up the lantana, we had left big habitat piles of dead lantana, and over these piles we have trained the indigenous native raspberries. This gives habitat to the local wildlife and gives us an easy structure to pick the raspberries from. Once crushed add the second portion of raspberries and ice as desired. We gave the fresh picked raspberries a good wash when we got home. 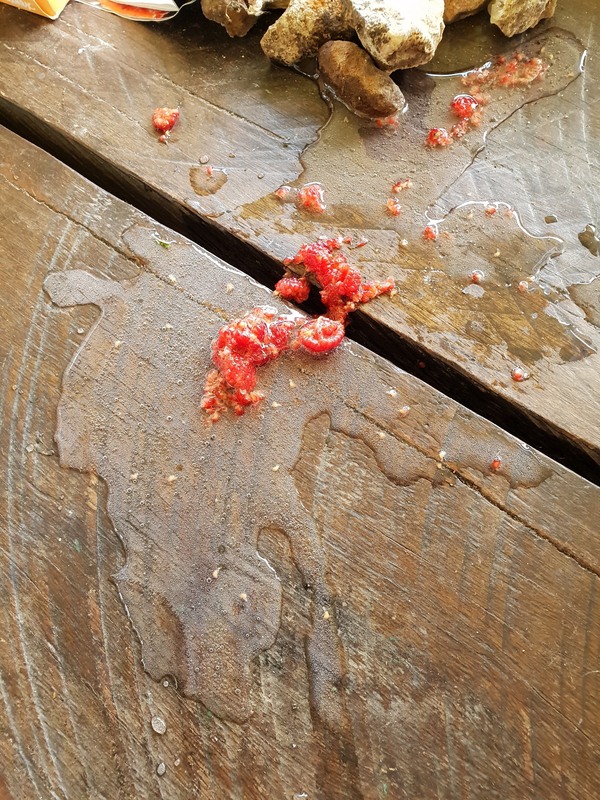 We separated the raspberries into two equal amounts. One serving was crushed in the bottom of a large cold glass. 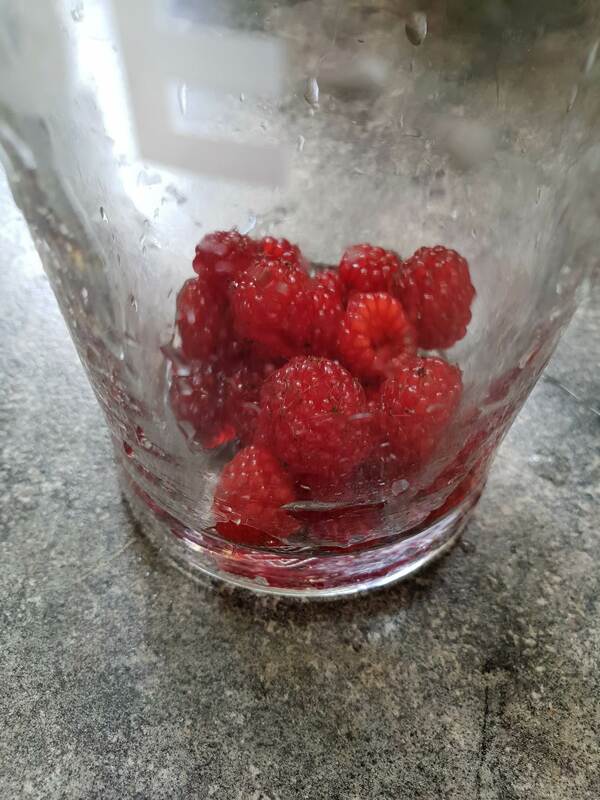 The second serving was added to the glass as whole raspberries. Then fill the glass with ice and soda water and give it a good stir.